Welcome to Day 12 the final day of my 12 Days of Christmas 2017. I am so glad you are here. 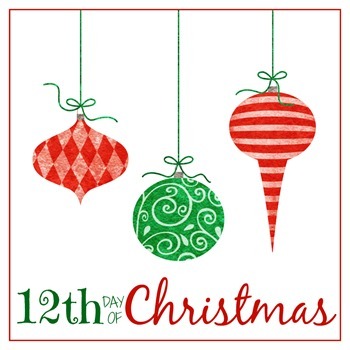 If you have been following along for the 12 Days of Christmas 2017 posts you know that the theme of my 12 posts are about either thrifted, gifted or vintage Christmas presents that I am giving this year. 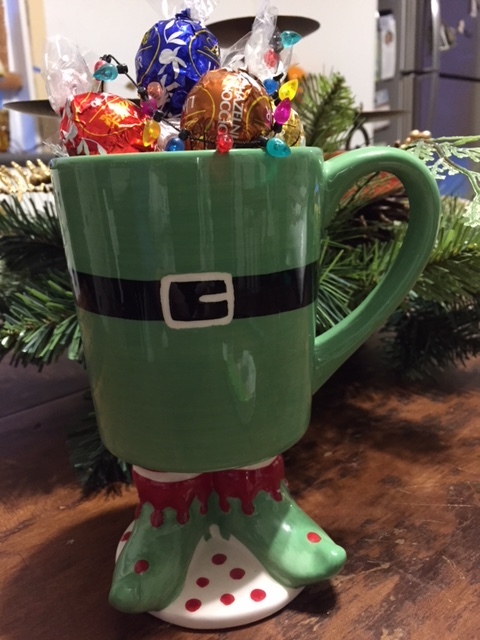 This last gift is an adorable thrifted elf mug that actually jingles (it has a tiny bell inside the bottom). I saved this gift for today as it was part of a chinese gift exchange I did with my team from work and I wanted it to be a surprise. The 12 days has come to an end for 2017 and I really enjoyed the challenge of giving 12 thrifted, gifted and vintage gifts. I think I have started a new tradition and will definitely be giving thrifted, gifted and vintage gifts on other occasions as well as at Christmas. Thank you for being here during this 12 days of Christmas 2017. These posts were meant to show you that you can give really great and one of a kind gifts that don’t have to cost a fortune. Thrifting, gifting and vintage is definitely a viable option, especially if you have a small budget and I guarantee your recipients will love them. If you had a favorite gift from these 12 days, I’d love to hear from you, please leave a comment on which one was your favorite. Here is a recap from Days 1-11 along with links to all the Wandaful Things I created last year (2016). 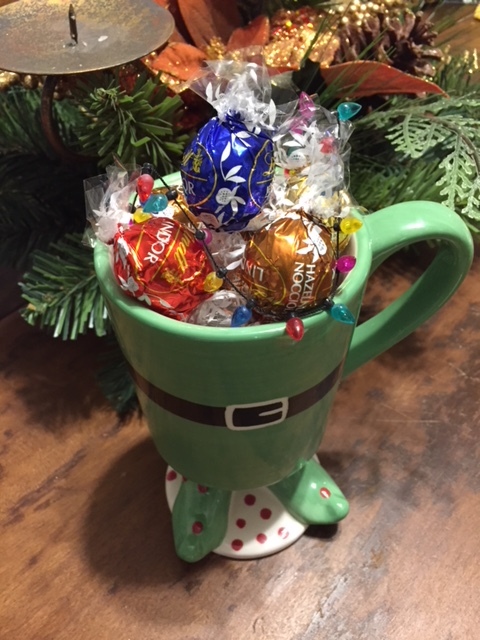 This entry was posted in Decorate, DIY, Make and tagged 12, 12 Days of Christmas, bell, challenge, Christmas, co-worker, coffee cup, DIY, easy, elf, gift, gifted, gifts, ideas, inexpensive, jingle, jingle bell, Lindt, office, recycle, repurpose, reuse, simple, thrifted, vintage. Bookmark the permalink. My favorite is the Decorative Sleigh. I am picking two favourites the “Be Jolly” tray and the mason jar snow globe. Love this idea of thrifted, gifted and vintage.